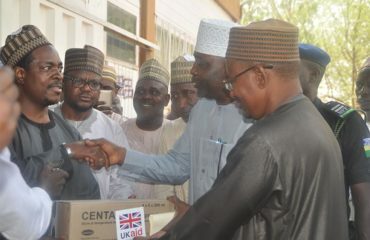 The UK Department for International Development (DFID) has donated medical equipment and furniture worth N73, 543,358 million to Yobe State Government. 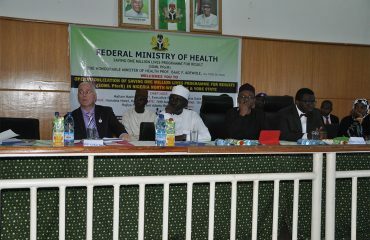 The medical equipment which were handed over to the State Government through the State Team Leader of MNCH2, Mr. Zanna Omar Ali and were received by the State Commissioner for Health Dr. Bello Kawuwa on behalf of the State Government. While presenting the equipment, Mr. Zanna Omar Ali, said the equipment were aimed at assisting the state government in strengthening the health system in the state.